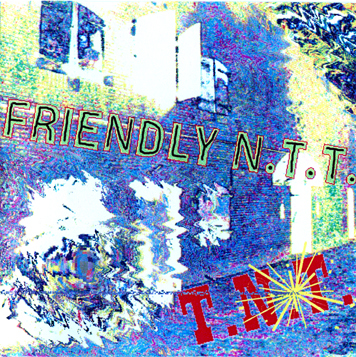 Friendly N.T.T. ("entity") - was basically a project that was born in the music school of Hilversum / The Netherlands in 1990/91.We all loved jazz and jazzrock/fusion, so we decided that every member was going to contribute at least one composition.There were only very few performances, but we decided to record all our own songs that we had worked on, resulting in "T.N.T".The CD was produced by Martijn Groeneveld & Friendly N.T.T. at the NUAC studio in Utrecht.